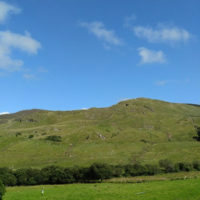 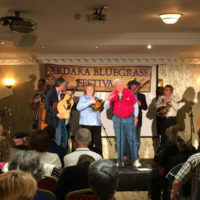 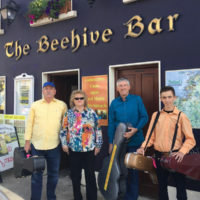 Last week, Lorraine Jordan made the journey from her home in North Carolina, along with her band, to perform at the Ardara Bluegrass Festival held in Donegal in northwestern Ireland. 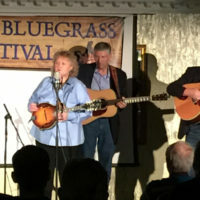 There she did sets of her own material with Carolina Road, and played with the Garrett Newton Band, fronted by her young banjo-picking protégé. 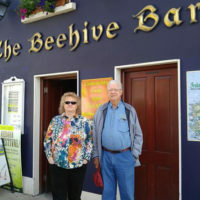 She sent us some photos from the festival to document the trip which she hopes everyone will enjoy. 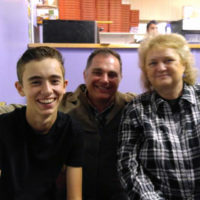 Everyone is hoping for a return visit.